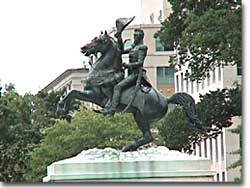 Major General Andrew Jackson made a name for himself at the Battle of New Orleans. He was the only U.S. President to be a veteran of both the Revolutionary War and the War of 1812. Jackson was committed to remaining a Man of the People, representing and protecting the Common Man. He possessed a commanding presence, a strong will, and a personality that reflected his strength and decisiveness. Jackson had a lot going for him in the view of the electorate. In the War of 1812, he defeated the British at New Orleans in 1815. He was renowned as an Indian fighter. Jackson's military service had produced a large and influential group of supporters and friends who urged him to seek the Presidency. The campaign of 1828 was far from clean. Although Jackson and John Quincy Adams removed themselves from the mudslinging, their parties waged a dirty campaign. Jackson was aghast to find his opponents labeling his wife Rachel an adulteress. Shortly after the campaign, Rachel passed away. 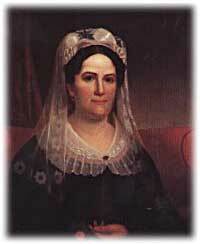 Jackson blamed his political enemies for her death. To deal with his rivals and the general public, Jackson relied on his "Kitchen Cabinet," an unofficial group of friends and advisers. Martin Van Buren Secretary of State, Later V.P. Jackson thought Rachel Donelson was divorced when he married her, but found out two years later that the divorce was never finalized. 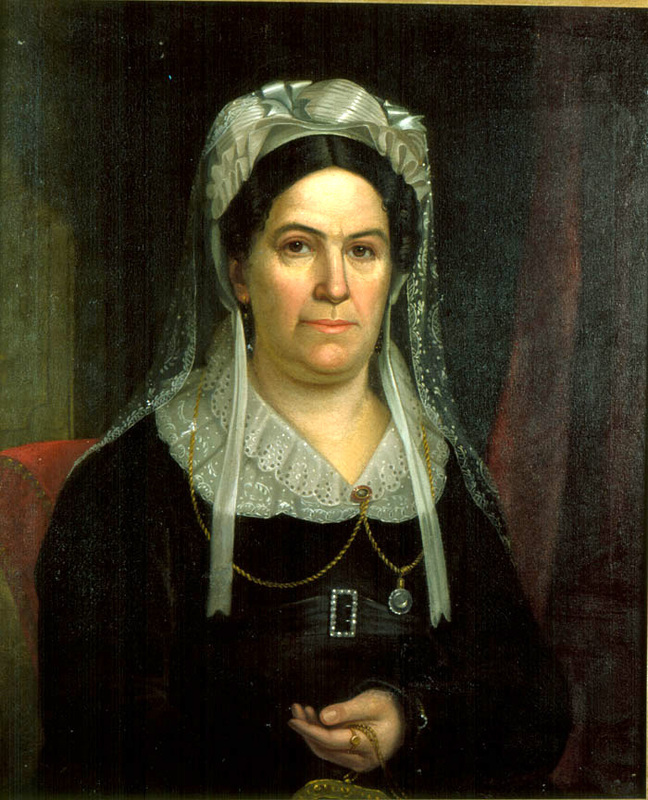 Although she divorced her former husband and remarried Jackson, the scandal haunted her more than thirty years later during Jackson's presidential campaign. The Founders of the nation feared a tyrannical President — they believed that only a strong Congress could best represent the people. Jackson felt that the Congress was not representing the people — that they were acting like an aristocracy. Jackson took the view that only the President could be trusted to stand for the will of the people against the aristocratic Congress. Jackson's weapon was the veto. "Andy Veto" used this power more often than all six previous Presidents combined. At the same time, Jackson espoused the "spoils system" in awarding government offices. In his view, far too many career politicians walked the streets of Washington. These people had lost touch with the public. Jackson believed in rotation in office. America was best served with clearing out the old officeholders and replacing them with appointees of the winning candidates. This "spoils system" would eventually lead to considerable corruption. To Jackson, rotating the officeholders was simply more democratic. While he made his share of enemies, Jackson transformed the Office of the President into one of dynamic leadership and initiative. His direct appeal to the people for support was new and has served as a model for strong Presidents to this day. What was Andrew Jackson: a farmer, fighter, politician, or all three? Jackson was a man of many images and this page looks at the man in all his roles. This University of Virginia website is fascinating reading, but a little hard to follow. A one-time supporter of Andrew Jackson tells all. In a daring move, Andrew Jackson offered American citizenship and grants of immunity from criminal prosecution to the infamous pirate Jean Lafitte and his band of 1,000 privateers if they would join the fight against British forces in the War of 1812. None knew the swamps of Louisiana better, and an American victory was assured. Find out more about this legendary pirate here. Not only was Jackson a strong President, but he was a macho guy too. After Dickinson called Jackson a "worthless scoundrel," Old Hickory challenged him to a duel ... read about the bloody results! 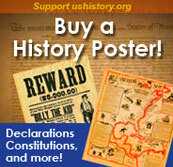 Jackson was credited with instituting the "spoils system," even though he only ousted about 10% of federal employees.